A while back, Sunday, December 3rd, 2017, to be exact, I was looking through The New York Times Book Review section when I came across playwright Alan Bennett’s new book called “Keeping On Keeping On.” It was a mildly interesting review of his diary (ODD SPOILER ALERT: he once shared the same doctor as Sylvia Plath) until I got to this: “He’s so upset at what the Richard III Society has done to an old church that he rips down their banner and ‘would have burned it, had I had a match. '” Brow knitted, I wondered: what have those wild-eyed, tweedy academic types been up to this time?? A Ricardian on lunch break? I think not! 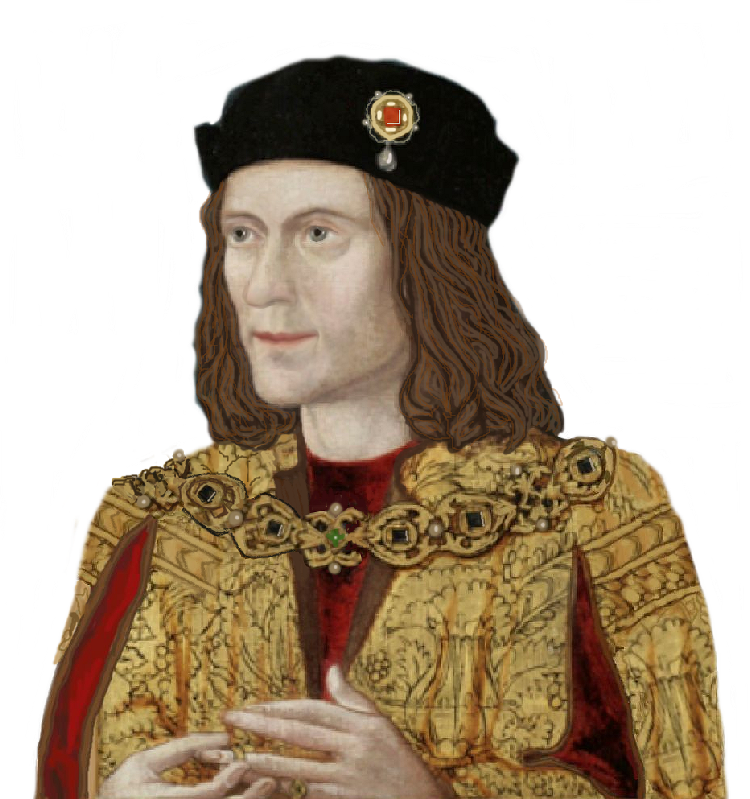 *The website of St. Mary Lead reports only that it received a grant from The Richard the Third Society for renovations. It says nothing about the Society directing or instructing or approving the work. In 1708, a skeleton is supposed to have been found in a secret chamber of the ruins of Minster Lovell Hall. The legend is that this pertains to Francis, Viscount Lovell, who was known to have fought at Stoke Field in 1487, suggesting that he may have fled back to his home to hide and suffocated as a result. 1) Lovell was granted a safe conduct to Scotland on 19 June 1488 by James IV, whose reign had begun just eight days earlier, after his father’s defeat and death in the Sauchieburn rebellion. This does not prove that Lovell ever left for Scotland, indeed it could even have been a bluff on James’ part, implying that the Yorkist adherent was still alive to foment further resistance in England. 2) Minster Lovell Hall had been in the hands of Jasper “Tudor”, Duke of Bedford, for almost two years, making it very difficult for Francis to just stroll into his former home undetected for a game of sardines. The New York Times and the Smithsonian website here have introduced a very similar case. A skeleton has been found at Leine Castle in Germany and will undergo DNA testing in case it is Count Philip Christoph Konigsmarck, the lover of Sophia Dorothea of Celle and a Swedish nobleman who was last seen in 1694. It is thought that the future George I, Sophia Dorothea’s husband then known as Georg Ludwig, caused or ordered Konigsmarck’s death. 1694 was the year that Mary II died without issue but her husband William III was still to live for eight years. He didn’t remarry but could have done. His sister-in-law Anne was still alive with at least one of her children. The Act of Settlement, which excluded Catholic claimants was not passed until 1701, so James VII/II’s son (James Francis Edward) and youngest daughter (Louisa Maria Teresa) still arguably had claims to the British thrones, as did Sophie, Electress of Hanover, who was Georg Ludwig’s elderly mother and only predeceased Anne by a few months in 1714. In 1694, Georg was possibly seventh in line and could have been relegated further had William III had children by another wife or Anne’s children survived for longer. The events of the next twenty years, although all natural or legislative, were almost of Kind Hearts and Coronets proportions.